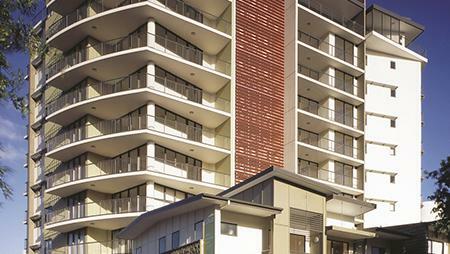 Milton apartment high rise residential , 80 units , installed security master keys. 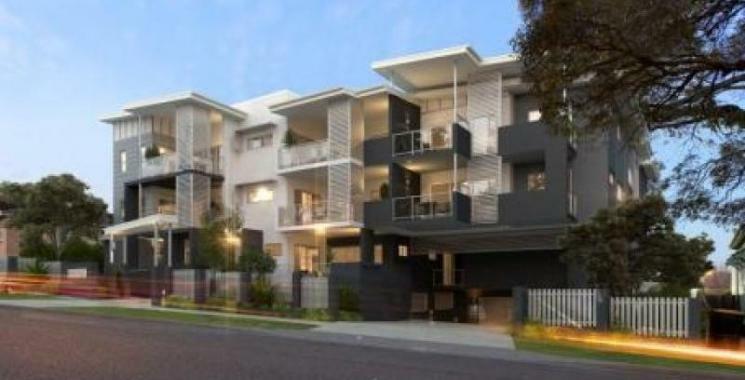 Supplied and installed CCTV camera system to building entries and common areas. 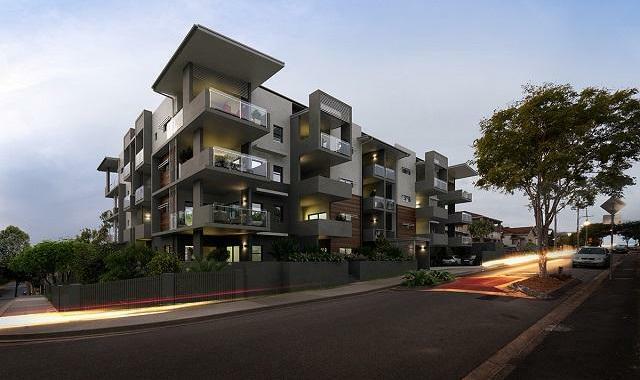 Service 7 apartment buildings Northside Brisbane , consisting of 40 to 80 units in each. We install master key systems, access control ( swipe card ) and cctv systems with remote access for viewing. 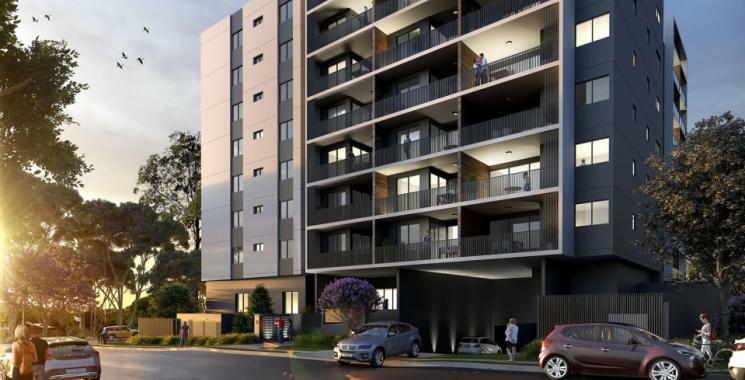 Brisbane based building developer has build 4 apartment buildings in the western suburbs and here we've supplied everything from door locks , security keys, access control systems and garage remotes.